The Ndaka Safari Lodge is a family-run business. It is a privately owned Lodge in South Africa within the Nambiti Big 5 Game Reserve, north-east of Ladysmith in Kwazulu-Natal. 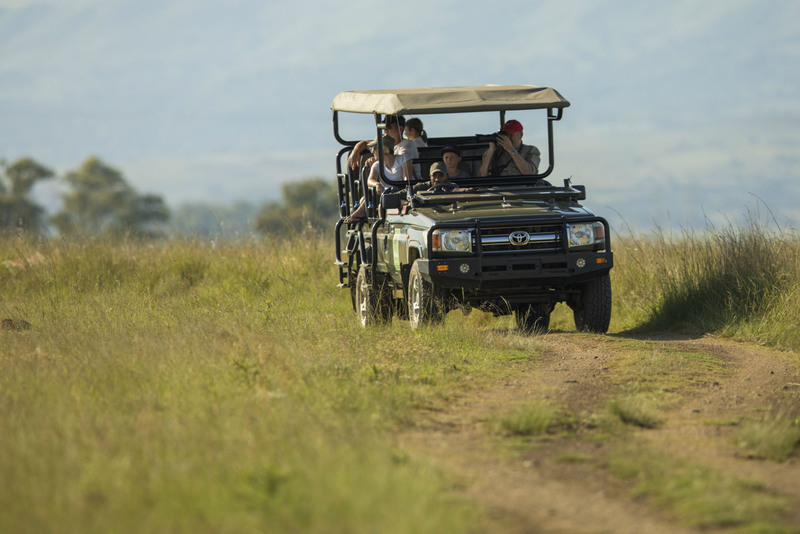 The Ndaka Safari Lodge team has a shared passion for guest delight and making our guests’ safari dreams come true. Our experienced rangers will ensure that you enjoy exhilarating sights of the resident wildlife and magnificent panoramic African sunsets. Our expert Chefs will delight you with their mouth watering culinary delights.